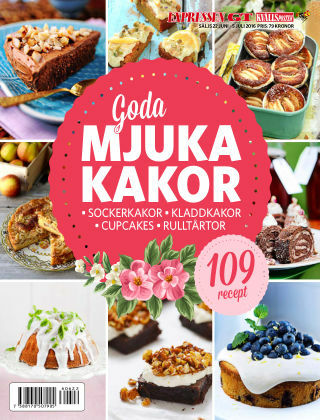 With Readly you can read Goda mjuka kakor and thousands of other magazines on your tablet and smartphone. Get access to all with just one subscription. New releases and back issues – all included. 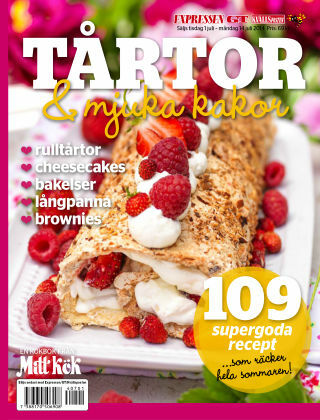 En tidning fylld med recept på läckra tårtor och kakor.